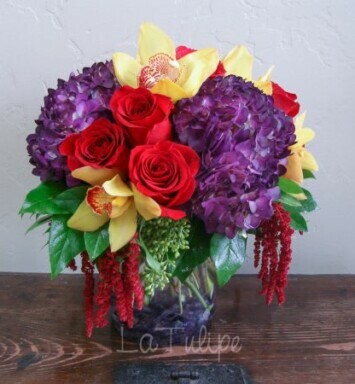 Purple bombay Orchid and yellow Plumeria Hawaiian Lei. 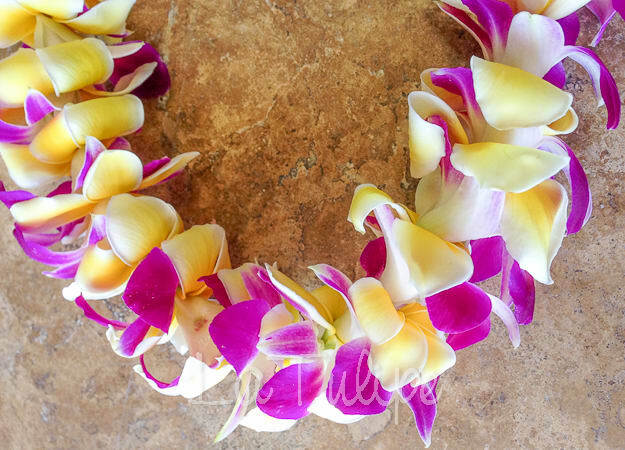 Orchid & Plumeria Leis are fragrant and exotic. 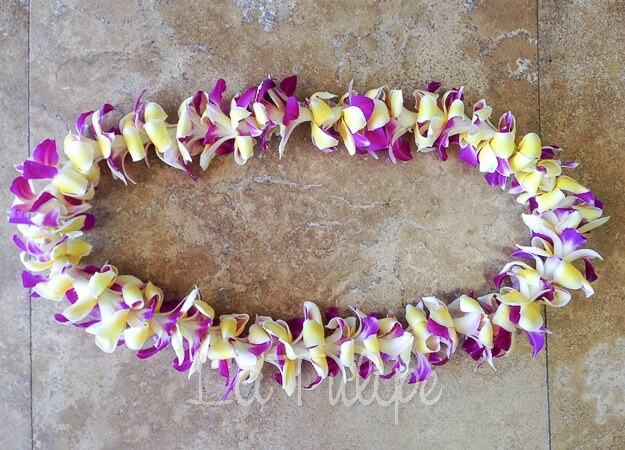 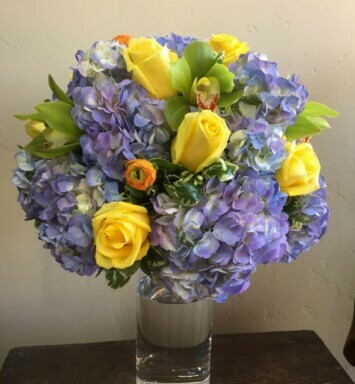 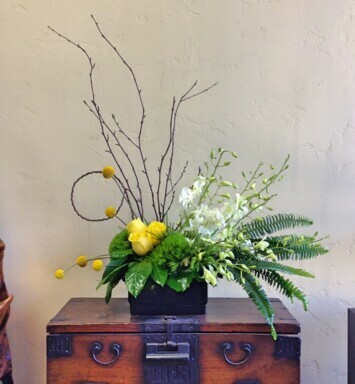 Great for Weddings, Graduations, Birthdays and Anniversaries.